Inform your Soul by receiving colored light, crystals, and sacred geometry on your skin. Colorpuncture removes blockages for a person to better access their Soul program. This allows for a greater sense of well being, and purpose in life. Relief of pain and better functioning of body systems are common results. Willow Peak Wellness is a Veteran owned company. I have perfected my personal craft of energy healing with a combination of Reiki and intuition to provide a unique experience for your personal healing journey. I specialize in Sacral Transformation Coaching, where we base your healing from your Sacral Chakra. An Empath, I have a background in Life Coaching and medical care. 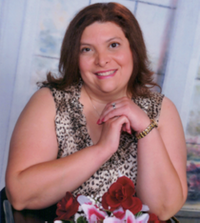 I am a Psychic, Tarot Counselor, Magickal Life Coach, and Female Empowerment facilitator. 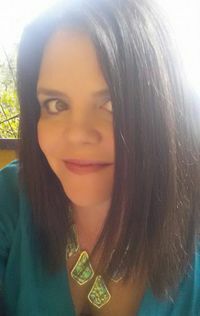 I connect with the Goddess during my Tarot Sessions in order to give you massive mindset shifts and clarity. 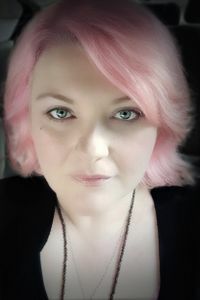 Currently, I mentor students through my Magickal Life Coaching, and I teach Tarot basics to students looking to expand their spiritual practice. 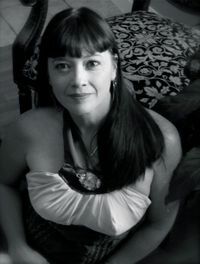 Stefanie Fix engages in tarot card reading and dream interpretation. Inquire at booths as to rates. 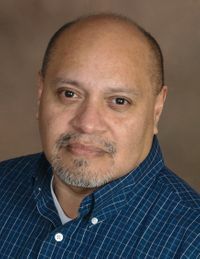 Ricardo Gonzales is a Psychic, Medium and Tarot Reader in Austin, Texas. 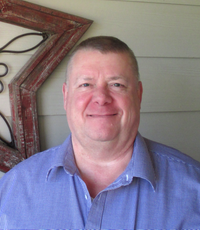 He works with Angelic Communications and does Spiritual Counseling and prayer treatments. 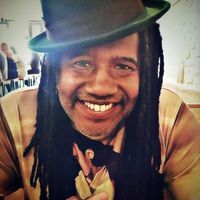 Ricardo is an Ordained Metaphysical Minister from the International Metaphysical Ministry University Seminary and holds a Bachelor in Metaphysical Science. 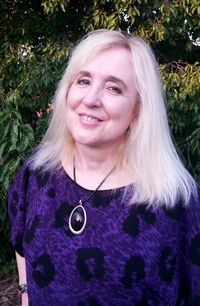 I've been working as a practicing psychic for over forty years. 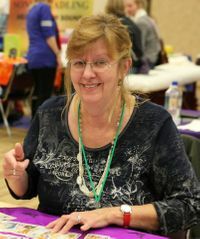 That work has included teaching various levels of Tarot and psychic development, meditation, doing radio and television shows, participating in and producing psychic fairs, lectures and workshops across the nation. You are invited to Sit, relax, and unwind. 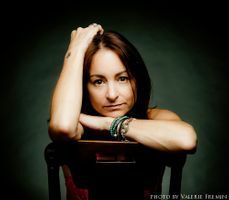 Mia Michel has always felt a strong connection with the spirit world. She is descendant from a lineage of spiritual healers and shamans and she got to grow up close to them. Her whole life has been a journey of self-discovery, self-growth, and transformation. 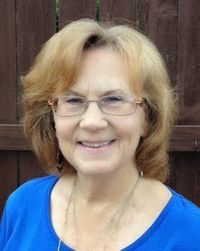 Sally is an Angel Card Reader and Clairvoyant Medium based in Austin, Texas. 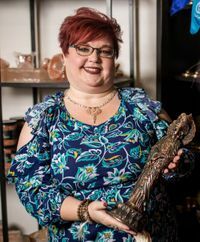 With over 10 years experience, Sally offers her empowering work right in our own backyard and it is a true gift to our community and surrounding areas. 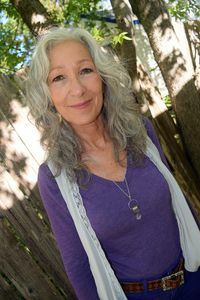 The energetic healing and support you experience with Sally's insight, knowledge, and channeled angel messages are powerful transformational tools for your personal journey. Sighted Intuitive Astrology/Tarot and Past-Life Consultations. I live and have a full-time professional practice here in Austin, Texas and have for 13 years. Alice is a Texan girl with a Gift, with over 10 years of experience. 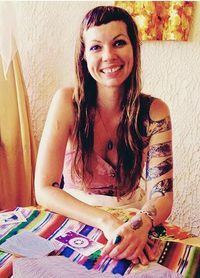 Alice was born here in Austin, Texas, she is a Down-to-Earth, Hilarious, Professional Psychic Medium & Healer/Curandera. 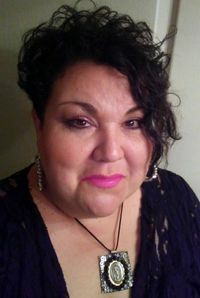 She provides quality Psychic & Mediumship, Restorative Healing, Spiritual Guidance and Curanderismo services, as well as Spiritual Awakening. 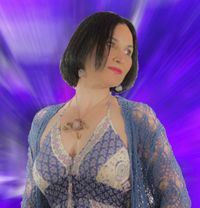 Mariloli is a psychic, oracle, healer and teacher. She is an ordained High Priestess of Goddess Isis and a Dakini of the Shangpa Kagyu Lineage of Tibetan Buddhist Tantra. 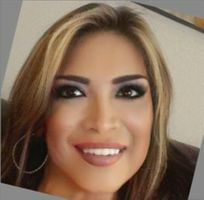 She specializes in Akashic Records readings, Usui Reiki Healing, Holographic Sound Healing of the Hathors, Curanderismo and Tantra coaching (non-sexual). 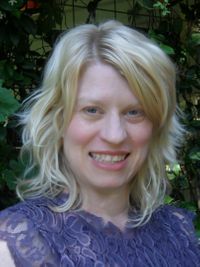 Amber is a Reiki Master Practitioner and Teacher. 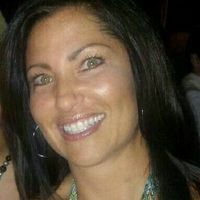 She has worked in the health and fitness industry for 14 years. Her continual desire to help others has been manifested as a coach with the Special Olympics of Texas Power Lifting Team. 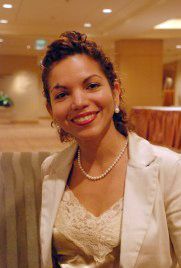 In addition to being "mommy" to two wonderful souls, she continues to expand her sensitive nature to include helping others achieve balance and, in turn, peace. 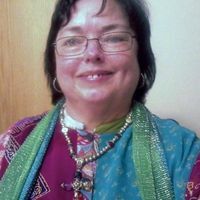 I am a priestess, artist, and healer offering tarot readings at Nature's Treasures. I am also a musician, a Reiki master, and a magical seamstress. Psychic work, healing, and counseling are a part of my daily life, and it is part of my service to share these gifts and tools with others. Transmute, transform, evolve. 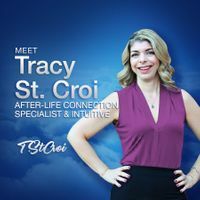 Tracy St. Croi is your after-life connection specialist and intuitive. 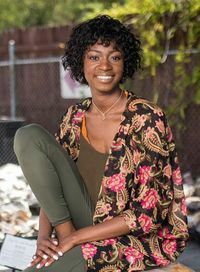 She connects deceased loved ones with friends and family to achieve peace and closure. She continues to develop her intuitive and evidential mediumship skills through the Arthur Findlay College of psychic sciences in the UK. 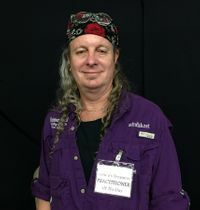 Anthony is an accomplished Tarot Card Reader and Reiki Practitioner who has practiced tarot for at least 12 years. He has been an integral part of the growing metaphysical movement - he was a speaker on panels with Metaphysical Thinkers such as Alex Grey and Daniel Pinchbeck (author of Breaking Open the Head, and 2012: The Return of Quetzalcoatl).